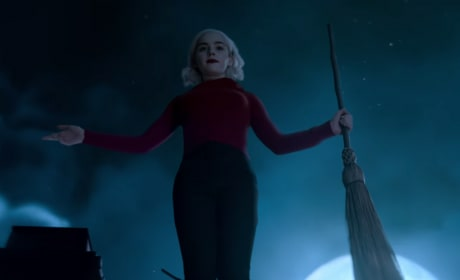 Chilling Adventures Season 2 has an explosive new trailer, and it looks like Sabrina is embracing her dark side. Watch the full video right here. 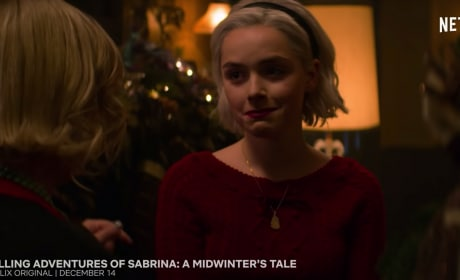 Chilling Adventures of Sabrina has a Christmas special coming to Netflix, and it's coming very soon! Get all the details right here via TV Fanatic.